I Heart My Glue Gun: Time to go GREEN! Today is the day! 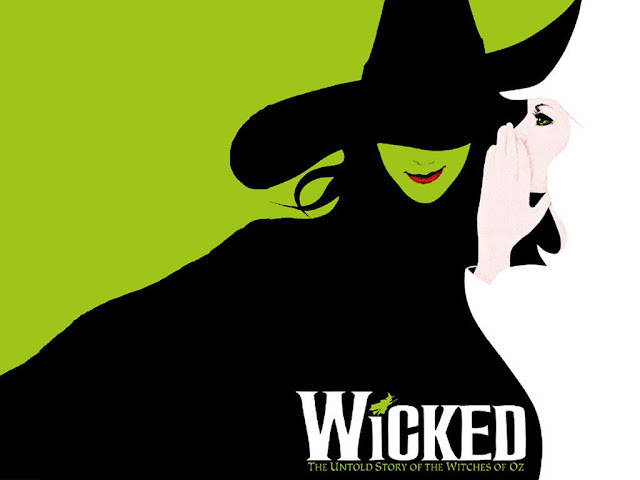 In a few hours, we will be heading down to Hollywood to see the musical, WICKED! I have seen it once before, and that was in December. I loved it so much, that the very next day I bought tickets for my Husband and I so that He could see it too! And, of course, so I could see it again! 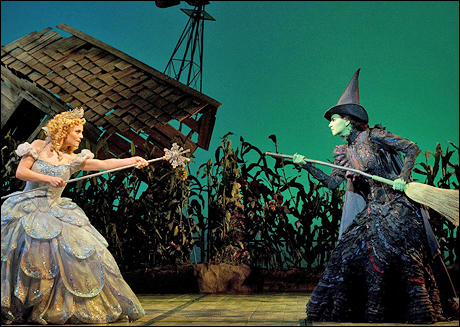 The cast is exceptional, but my favorite is Mamie Parris, who plays Elphaba, AKA The Wicked Witch Of The West. She.is. INCREDIBLE! The voice on her is like nothing I've EVER heard! If you've never heard of this sweet musical, I suggest you visit their website and learn more about them! Chances are, they'll be in your neck of the woods at some point during their tour! They're wrapping up here on Sunday and heading out! So, so excited! What a wonderful time we're gonna have! 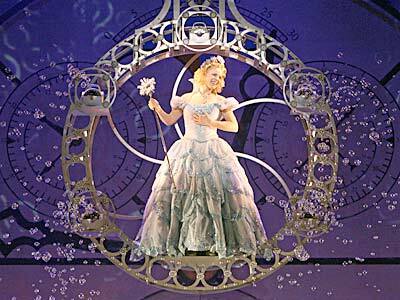 Awesome....one of my favorite Musicals as well!! I've had the opportunity to see it in NYC and in Houston....I can't wait for it to come back. I always take someone who has never seen it before. And I don't think I could ever tire of seeing it, lol! My husband basically swore he would never see a musical. 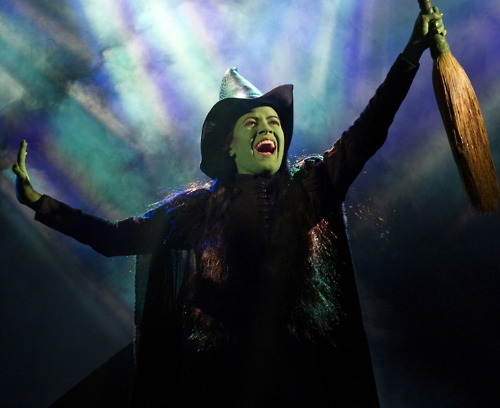 Then, he heard an ad for Wicked on the radio. It took us two years for the timing to be right, but last year he took me to see Wicked at the Kennedy Center. He has said he would see it again any time. YES! Its amazing! right>>?!! Omg, it gives me chills just thinking about it! My new to me car, has sirus radio and I get the wicked channel! ha YES!